Welcome to the Learn and Perform E-News! This is Gurit Kaur, the contributing editor for this month and Head of Training (Learning & Development) at SMR. It?s been extremely busy lately and I will be updating you on what it is I have been up as well as share an interesting article I read about the needs of older millennials. In my last update, I wrote about the benefits of certification and how we at SMR have grown and developed with one of the most prestigious learning organisations in the world: The Chartered Institute of Personnel and Development (CIPD), UK. We are now proud to bring to you yet another qualification that will enhance your knowledge and skills as a Learning and Development professional. The CIPD Level 3 Foundation Diploma in Learning & Development is ideal for practitioners looking to acquire a means of professional recognition in the field of Learning & Development (L&D). 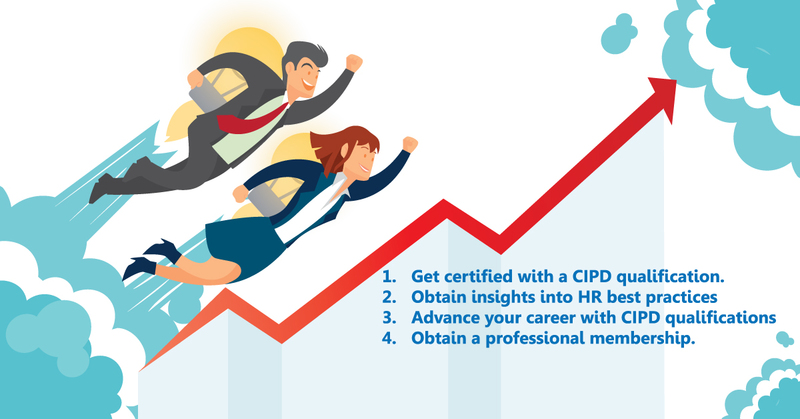 With a qualification in L&D Practice from the CIPD, the largest HR and Development professional body in Europe, you'll be developing your skills and career options while you learn to do the same for others. You may already be working in an L&D related role. Or perhaps you'd like to make a move into this popular and rewarding field. Either way, this established and reputable qualification will show employers that you have what it takes to develop both an effective workforce and your own career. The CIPD Diploma in L&D Practice uses a highly practical approach, to provide an in-depth and thorough grounding in the training cycle and the fundamentals of learning and development. The CIPD Diploma in Learning and Development Practice provides a firm foundation in all the areas of L&D including its impact on business sustainability. It is an essential introduction for L&D professionals. It will help develop essential skills and give students the confidence to be more effective at work and to add value to your HR or training function. Professional membership entitles you to use designatory letters after your name, highlighting your professional standing within the L&D community. As an Associate member (Assoc CIPD), you can showcase your ability to create a real impact in the workplace and to make a difference to your organisation?s strategy and its people. It is a certification and membership highly valued by the profession and employees alike. So, no matter what your aspirations are, now is the perfect time to get yourself certified as an L&D/HR practitioner and gain that valuable edge over the rest of the playing field. To know more, call me at +603 2296 9199 or email gurit@smrhrgroup.com or visit www.smrhrgroup.com for more details on how you too can be a part of this. Alistair Cox warns employers to be wary of using broad groupings to inform HR strategy. Using such a broad demographic grouping as ?millennials? to describe 21- to 33-year-olds can have its drawbacks. There is a steady flow of new research being done about what engages them and keeps them on staff, but Hays CEO Alistair Cox believes that the needs of the older end of this generation are being overlooked. Cox says most of the commentary and studies that he has seen on millennials focuses on the younger ones: those in their early 20s who have recently graduated from university. Compare this group to those in their early 30s ? who are likely to be starting a family, paying a mortgage and dealing with other life issues ? and it is apparent that the two are swayed by different incentives and goals. There?s no shortage of recent research that recommends ways to attract and retain notoriously fickle fresh graduates, but what about those moving into middle-management? Cox believes their needs are being neglected in business thinking and this could be negatively impacting their career development. ?If businesses continue on this path, they risk losing their next generation of managers and potential future leaders. In effect, a succession time bomb will be in place,? wrote Cox in a recent LinkedIn blog. Dean Stallard, regional director at Hays in Hong Kong, says the divide between the types of millennials becomes apparent when their priorities shift, family commitments take hold, and career aspirations change. With these revised priorities come new wants and needs. ?Leadership development and flexible work arrangement will be more important to the older millennials, while younger millennials will typically be setting out in search of a challenging role, where factors such as a modern work environment or a good mentor programme are more important to them,? said Stallard. He concedes that businesses tend to focus on younger millennials because they have recently graduated and represent a new talent pool. The current climate in Asia ?of skills shortages and a tighter talent market ?? has made employers all the more keen to target this fresh talent. Recent strategies include developing their employer brands to appeal to younger millennials, and offering fast-tracked career paths. The risks of ignoring the needs of older millennials do stack up. Stallard points to the risk of weakening or losing the middle-management tier, which is an integral bridge between senior decision-makers and operations. ?A lack of ample training, development and support can cause mid-level talent to seek greener pastures, resulting in disruption of day-to-day operations, failed succession planning and fewer mentors for junior employees,? said Stallard. The little-discussed issue of how to retain older millennials should focus on career aspirations and how to develop leadership skills that involve them in senior decision-making, said Stallard. Flexible work arrangements would also be a key factor, particularly for those who may be starting a family. ?By demonstrating intuition and respect for their needs, organisations can prove their genuine interest in developing and retaining this talent pool, which in turn will lead to better mentoring and development of younger millennials just entering the business and a more balanced workforce,? he said. In addition to honing management skills, Cox also recommends that organisations embrace an entrepreneurial mindset as many mid-level employees move away from corporate employers to work for start-ups. ?I believe that the entrepreneurial gene can be cultivated in the corporate environment and the first step of achieving that is to give your gifted employees the autonomy to cultivate it. Enabling them to act like an owner will not only give them this control, but also get the best out of them and will help to bring fresh thinking and new ideas to your business,? said Cox. Human Resource Personnel are increasingly becoming a valuable contributing member of any organisation and there is a huge need for highly skilled and competent Human Resource (HR) staff. In an effort to ensure that this objective is met, TalentCorp and SMR Group are partnering with the CIPD to offer this highly in demand programme.
? 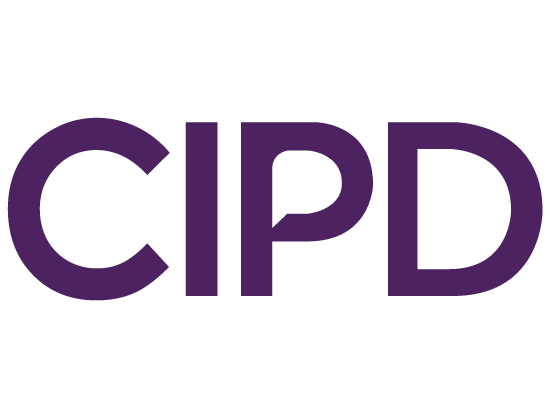 Looking to become a professional member of the CIPD. Stay tuned for our 2017 training calendar and more exciting happenings at SMR. Till then??. Have a good month ahead, will be in touch soon.